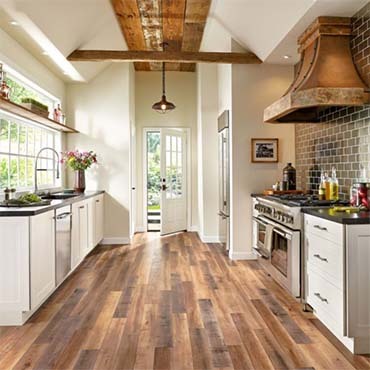 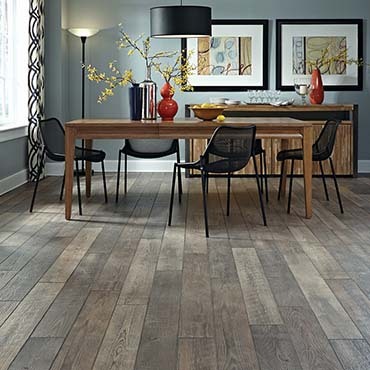 When you shop for flooring, the choices can get confusing. 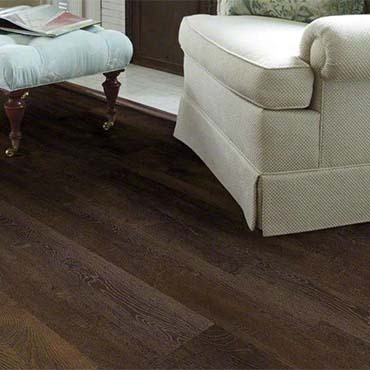 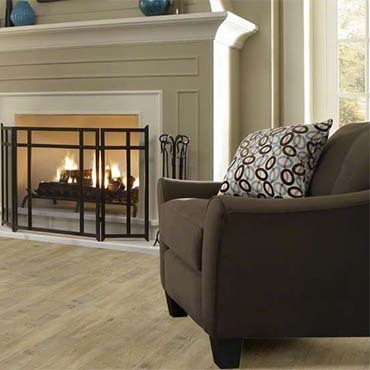 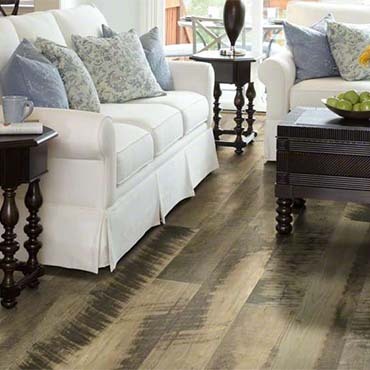 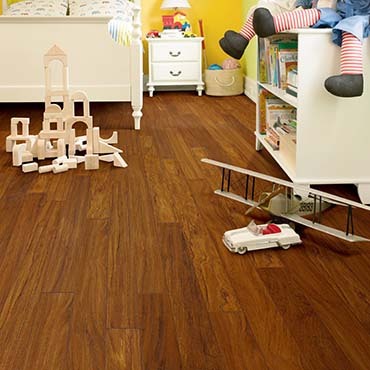 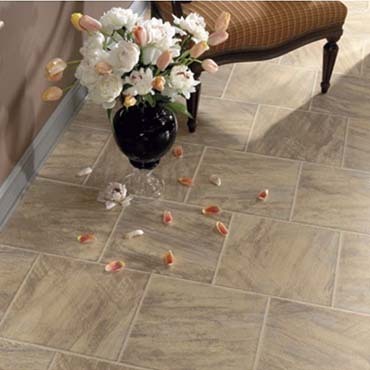 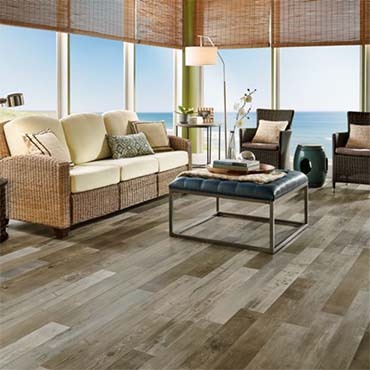 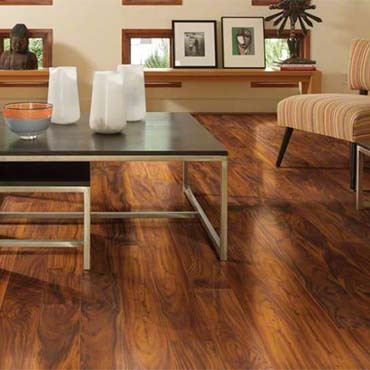 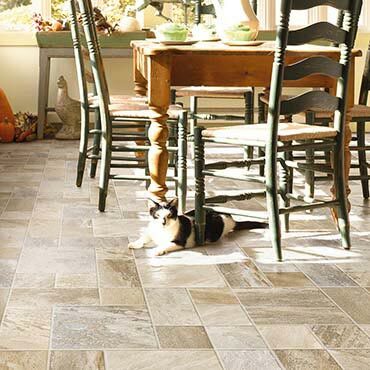 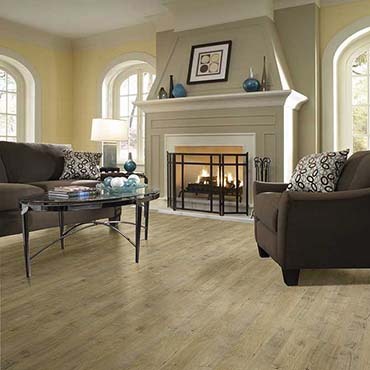 We're here to explain the differences between laminate flooring and luxury vinyl flooring. 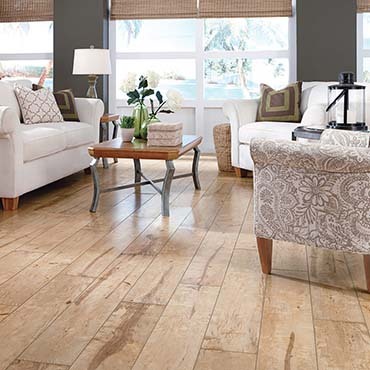 Watch and find out how to make the right choice for your space.